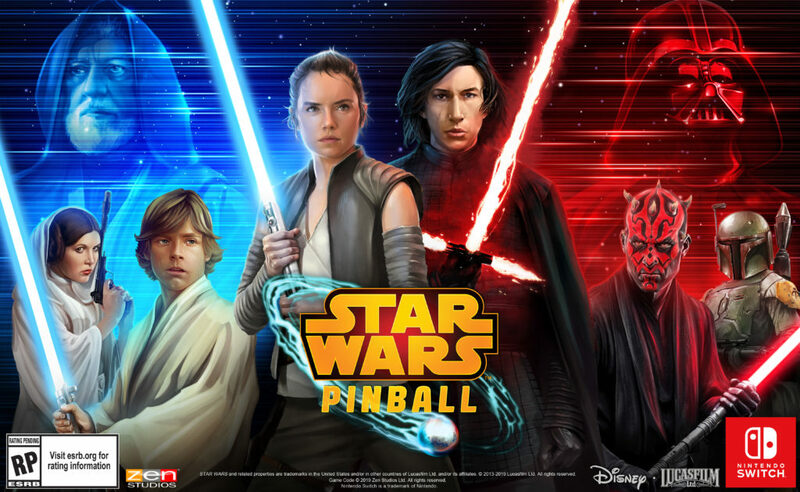 Home Gaming Star Wars Pinball Coming to the Nintendo Switch! Zen Studios has released a short trailer video for the upcoming introduction of Star Wars Pinball to the Nintendo Switch! You can check out the teaser trailer above. Previous articleChicago Police Post Video Welcoming Star Wars Fans to Celebration! Next articleFirst Look at Celebration Exclusive Black Series Kenobi and Maul Figures!